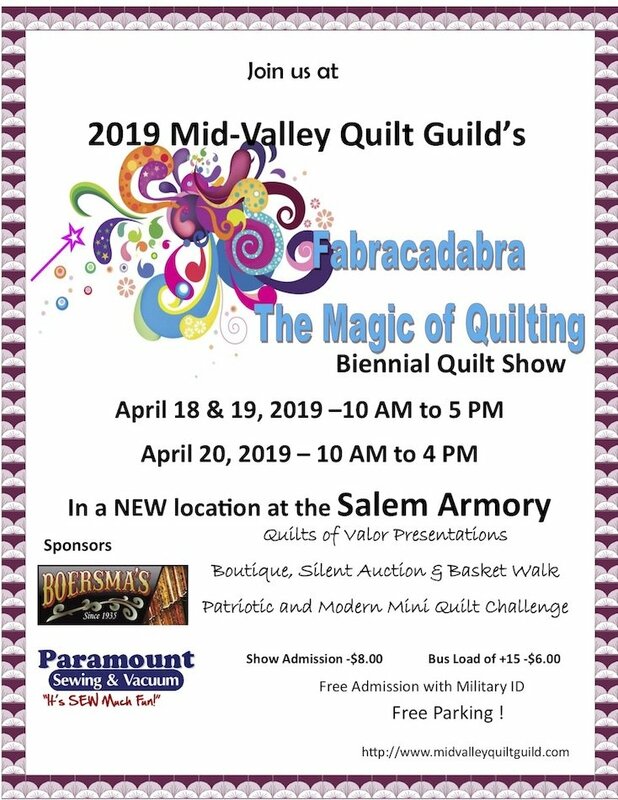 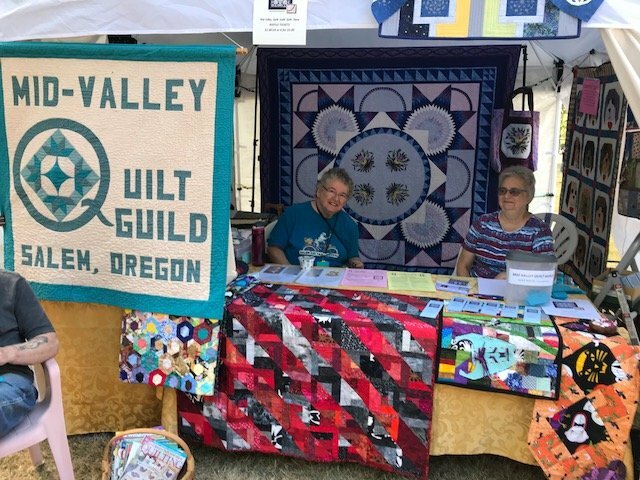 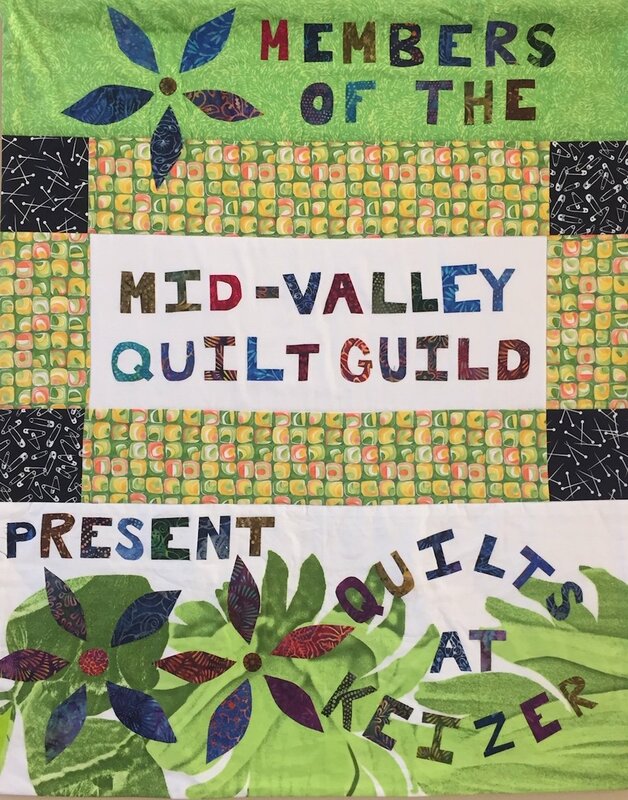 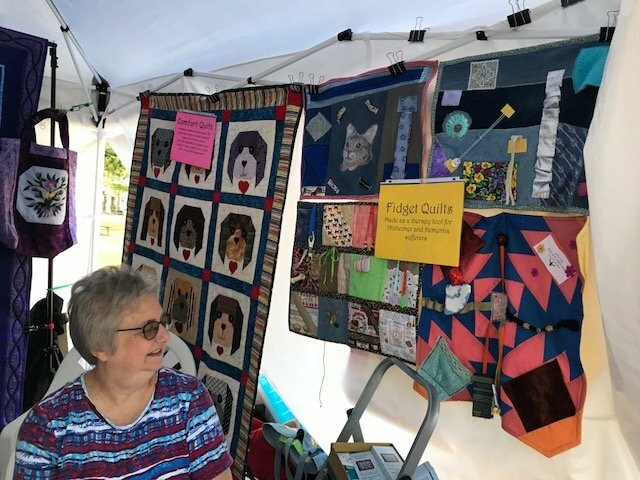 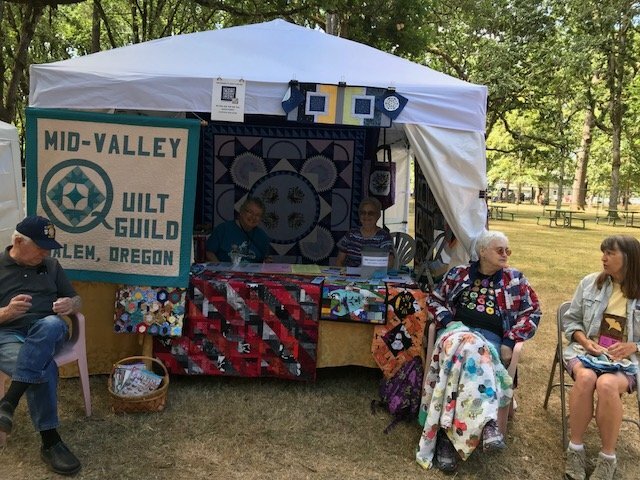 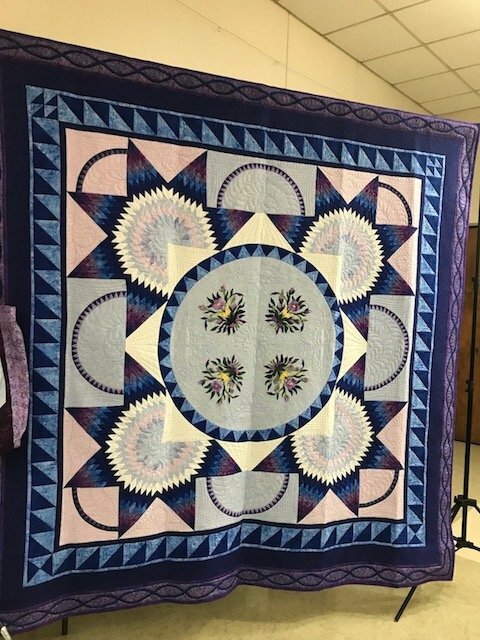 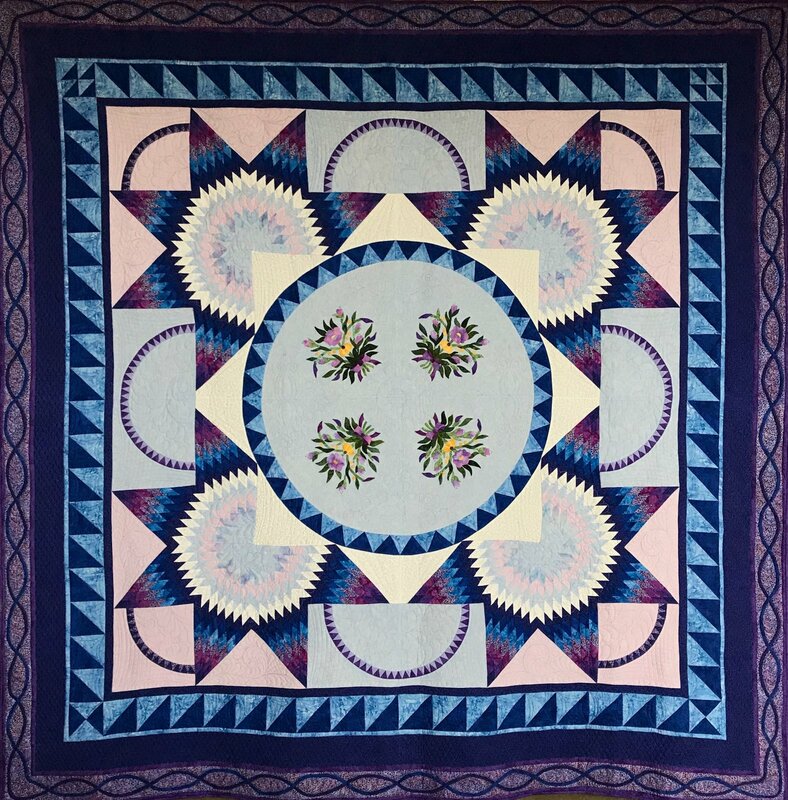 Come and see how fabric and thread get transformed into art at the Mid-Valley Quilt Guild's showcase! 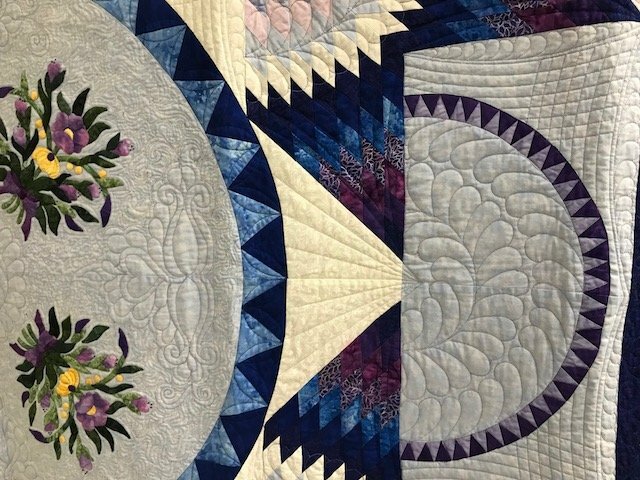 We are an organization dedicated to all aspects of the quilting art. 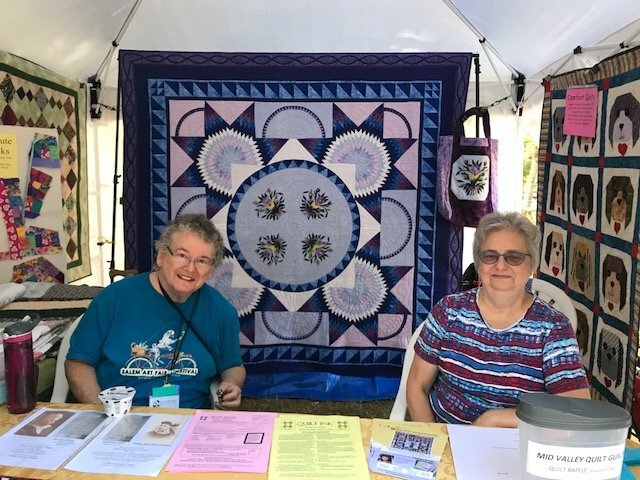 Our purpose is to create, stimulate and encourage an interest in all aspects pertaining to the making, collecting, tradition, history and preservation of quilts for future generation to enjoy.